As one of Europe’s most popular home appliance brands, Bosch appliances are well known for dependability, uncompromising quality and technical reliability. Since 1886, Bosch has followed the idea that honest workmanship is better than temporary gain. Throughout their history, they have being striving for perfection in all their appliances. Originally from Europe, Bosch engineers have been working to make home life easier in both the kitchen and laundry room. With innovations like the first home microwave, zero chilling technology in the refrigerators and dishwashers that can order a resupply of detergent, Bosch has been leading the industry in technological advances for generations. Imagine wall all ovens with side opening doors or a steam oven designed to provide healthier cooking options. These are the products that make up the new Bosch home appliances. Unrivaled European design, offering both substance and style. With every detail thoughtfully considered to make it the kitchen designed around your life. Including, for a limited time, the cost. With years of awards from leading consumer publications, Energy Star Awards as well recognition from J.D. 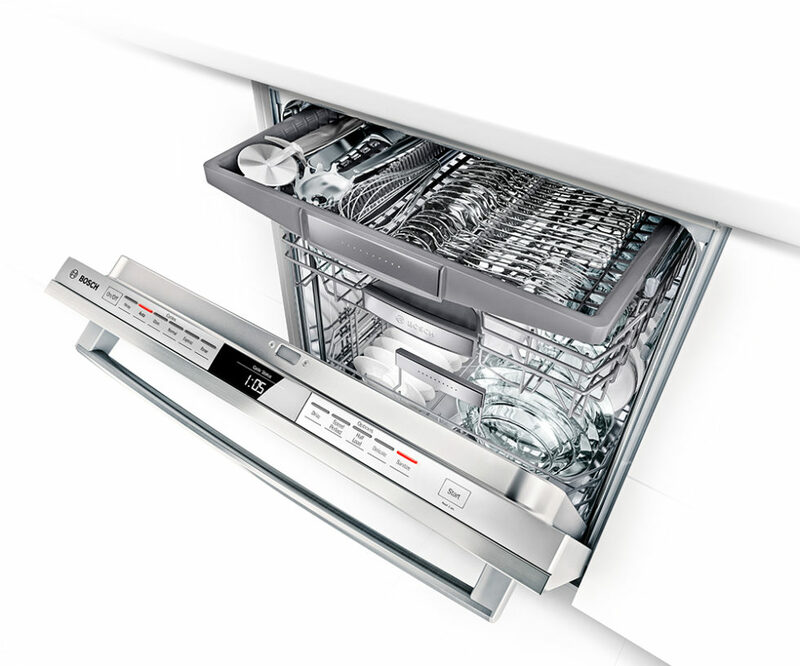 Power for the highest customer satisfaction in dishwashers, you can rest assured that when you go with Bosch appliances, you’re getting high quality, highly engineered precision and dependability. 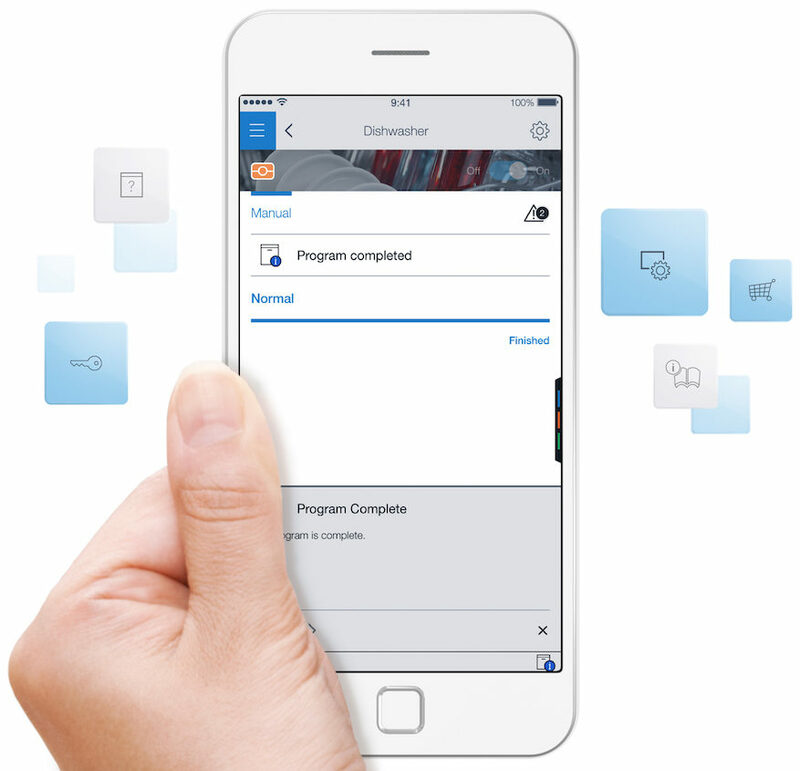 Home connect brings smartphone technology to your home appliances where you can easily control your oven from another room or location. Run diagnostics if there’s ever a problem. You have complete control from your smart phone, but then again, our smart phones control the world, now, don’t they? Call us or visit today to learn more about our Bosch appliances. Click here to learn all about Dacor Kitchen Appliances.